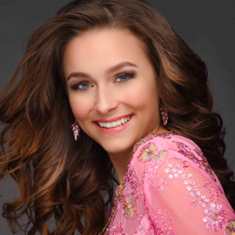 Elle Sauli competed at the Miss Connecticut USA & Teen USA 2018 pageant where she won the crown, walked away with the title of Miss Connecticut Teen USA 2018 and received the opportunity to advance to the Miss Teen USA 2018 pageant. 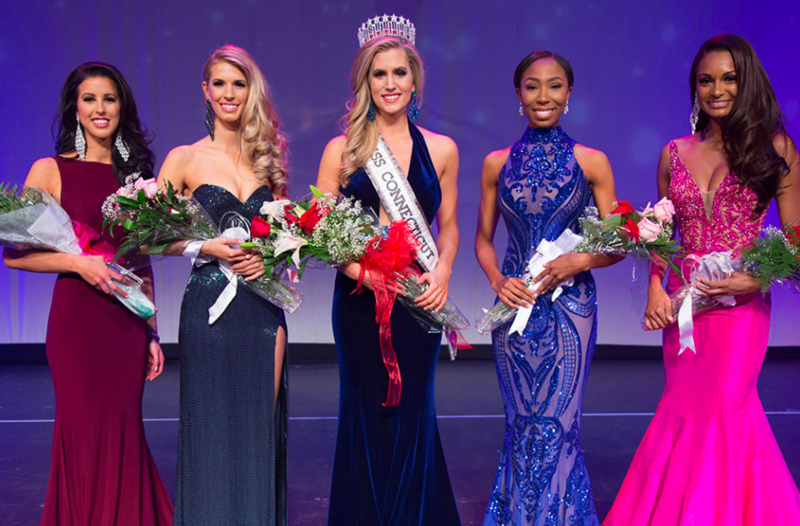 Scroll down to see other pageants Elle Sauli has competed in and how she placed. Have additional information about this profile? Use the “Edit” button to contribute to our pageant history. Elle Sauli has been crowned Miss Northern States Jr Teen 2014.